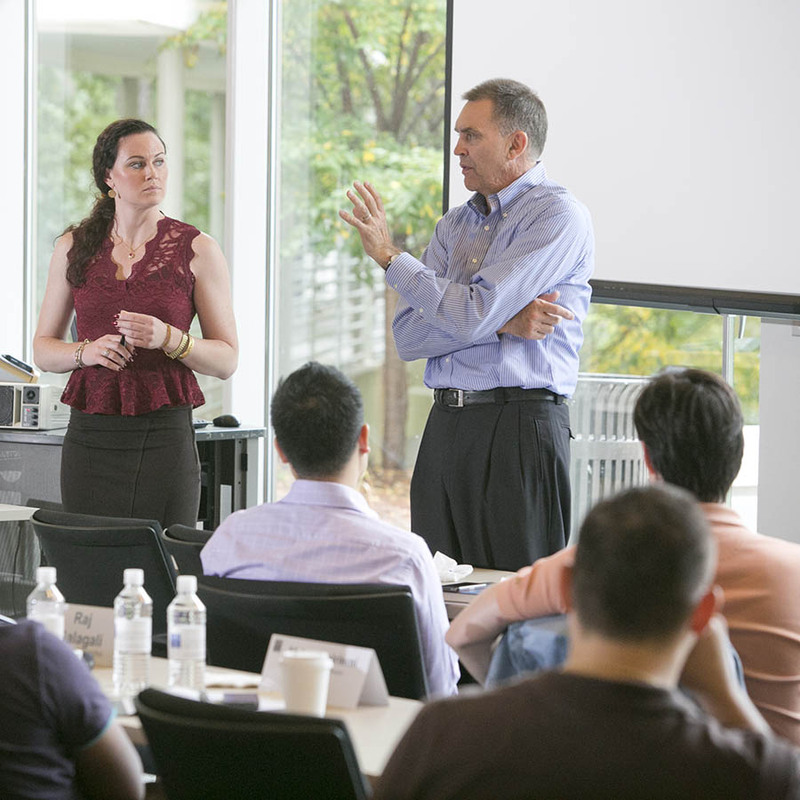 Fuqua engages scholars with leaders to create new insights. Connecting our research faculty with practitioners in a range of sectors, Fuqua’s centers draw out the strengths in people with different knowledge sets in ways that create new perspectives for our scholarship and teaching. As a student in one of Fuqua’s programs, research centers provide access to emerging insights along with opportunities to extend your education beyond the classroom—with thought leadership conferences, experiential learning activities, and connections to the individuals who are setting the agenda for that focus area. Since the field was founded, CASE has been a leader in social entrepreneurship, preparing individuals and organizations with the knowledge and skills needed to achieve lasting social change. CASE serves as a hub for research, teaching, and practitioner engagement and is focused on helping to build the ecosystem that allows social entrepreneurs to succeed and scale: capital markets that understand them, policies that encourage them, and legal structures to free them. Read more about CASE. One of the top laboratories for student entrepreneurs, CEI is focused on conducting world-class research and integrating it into educational programs. With an interdisciplinary research foundation that allows for hands-on experience both in the classroom and through extracurricular initiatives, CEI contributes to both the advancement of knowledge and the practice of entrepreneurship. Read more about CEI. Redefining leadership through research and education, COLE deepens and extends the way students, scholars, and practitioners think about and practice business leadership and ethics. 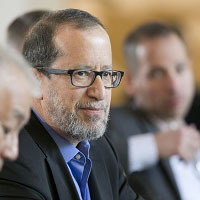 With the help of an advisory board comprised of Fortune 20 CEOs, military leaders, and accomplished think tank and consulting talent, COLE supports rigorous research and thought leading summits for practitioners while providing multiple educational activities, including an MBA concentration in leadership and ethics, fellowships, and executive education courses. Read more about COLE. Serving as a dynamic hub exploring the global dynamics of energy, natural resources, development, and the environment, EDGE identifies the most promising pathways toward a sustainable energy system and economy, works with leading firms to drive these innovations across their value chains, and helps seed the partnerships that can accelerate these transformations. 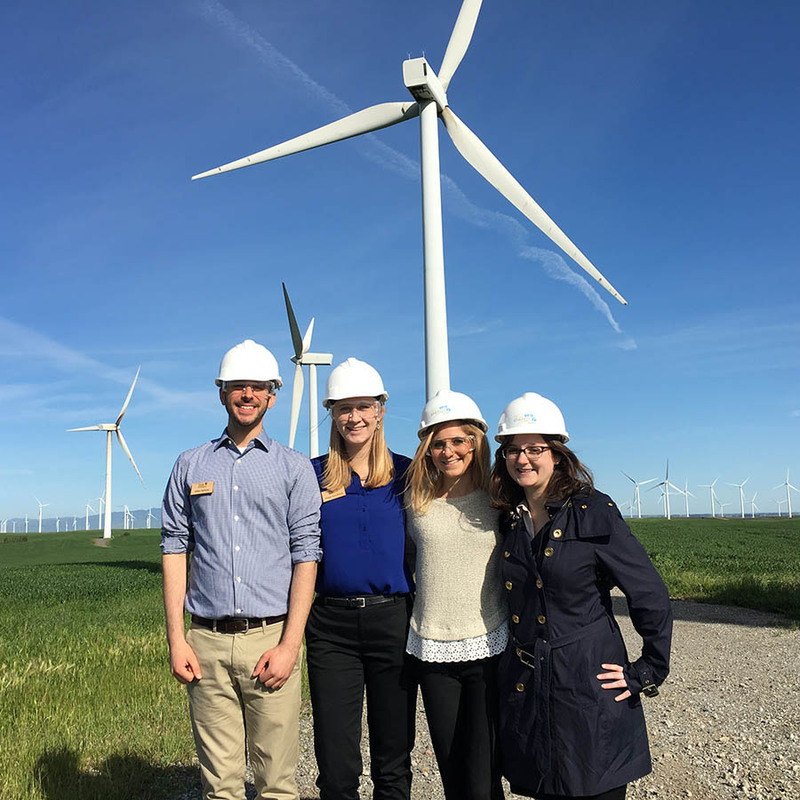 EDGE enables current and future business leaders to understand and respond effectively to the interrelated global challenges of energy, development, and the environment. Read more about EDGE. The oldest and largest health management program among top U.S. business schools, HSM leverages Duke University’s longstanding leadership in education, research, and clinical care to develop the leaders who will drive and innovate the health care industry. With expertise across the full industry ecosystem—provider, payer, policy, biotech, pharma, IT, med device, global health, and more—HSM helps students understand market fundamentals and gain exposure to the complex interactions among industry players. Students gain knowledge across multiple domains, connect with recruiters across the sector, and learn from faculty who are shaping health care now. Read more about HSM.